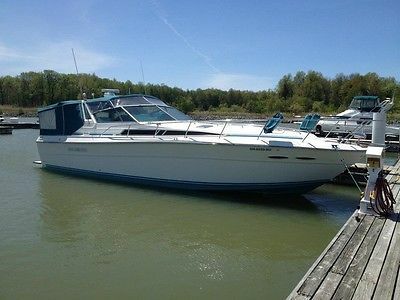 1989 SeaRay 390 Express Cruiser. This boat is immaculate in every way! I have owned it for approximately 10 years and have received compliments on it's condition constantly. I have also done several major updates. 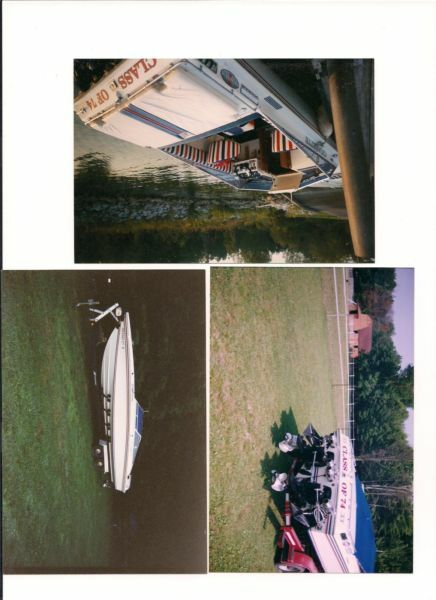 Everything listed is NEW within the last 10 years:CanvasAir Conditioners w/reverse heatCarpetEngine GaugesGPSVHFCockpit UpholsteryWood Galley FlooringHDTVStereo The engines are Mercruiser 454's that have approximately 540 hours on them and run perfectly! I am a mechanic and have updated the ignition components, shaft seals, and water pumps in the last 2 years on both main engines and generator. This boat cruises at about 20mph, and tops out around 30mph.The generator is a Westerbeke 6.5kw gas genset with approx 1200 hours. It still has great compression, runs smoothly, and still generates it's max capacity. In 2014 I had the hull sandblasted from the waterline down. I then applied several coats of Interlux 1000 epoxy sealant, and bottom painted over it. The end result is a perfectly sealed hull that will not blister or absorb water! You will never have to worry about the hull! The canvas on this boat is beautiful! It is a full custom-made camper-canvas that affords lots of extra room! No leaks, and easy to clean. I just had new zippers installed and the whole canvas has been triple-stitched to ensure durability. Electronics:Raytheon R41XX RadarGarmin 182C Color GPSRaytheon ST6000 AutohelmRaytheon Nav300 GPS/LoranStandard/Horizon VHFRemote SpotlightElectric Windlass w/300' chainNEW Faria Multi-function gauges, tachs, synchronizer! Beautiful! You will not find a nicer, cleaner 390 on the market today. 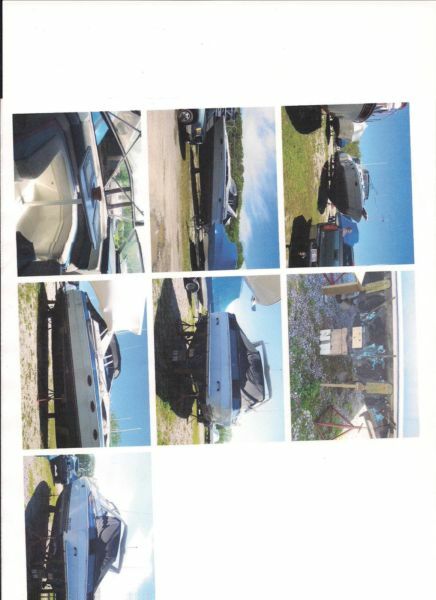 This boat has been in FRESH WATER it's entire life. No corrosion or rust problems!! 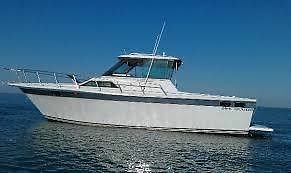 This is literally a turn-key boat that you can enjoy immediately! No work required, it's as good (if not better) than buying a new one!